11 February 2016. 1 day savings offer TODAY ONLY. 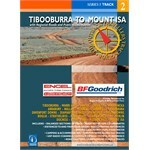 Save $335 off Kipor GS1000; New Outback Travellers Guides in Stock; Tip of the Week - opening pages in new tab. 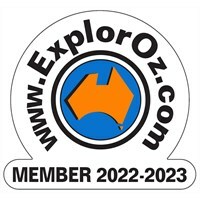 The ExplorOz Team are always on the lookout for special offers that we can provide to members, adding value to your membership, and helping you to be equipped for whatever journeys you are embarking on. This year we will be working with prominent distributors in the industry to bring you top quality gear at the best possible price (such as our Kipor GS100 offer below). KIPOR OFFER - TODAY ONLY! ExplorOz Members save $335 off the RRP on the GS1000 Digital Inverter Generator (now only $600), complete with a free protective cover. Not a Member? 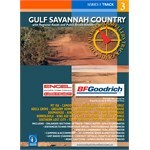 Add Membership to your cart, and you'll still save a huge $285 off RRP. 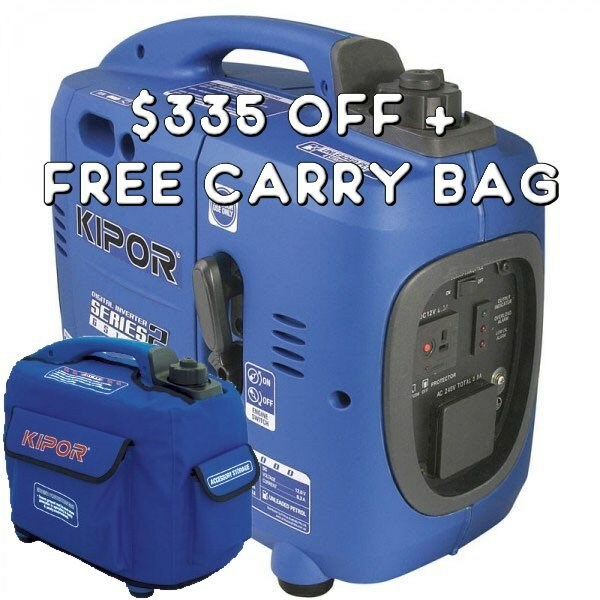 Lightweight, quiet and portable, this is the perfect generator to take on the road with you. OFFER ENDS: 8PM AEDST TODAY, Thursday 11/2/16. 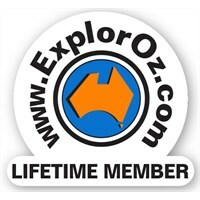 You have done an ExplorOz Site Search or Shop Search and see several results that are useful, you can open each in a new tab without losing the search result list. You are reading an Article, Blog or Forum post in which a word is hyperlinking to additional content on the site, you can open this for review after you have finished reading the content on your current page. You are on a page on which additional information is accessed via a list (such as the "Places to Stay" on a Trek Note page), you can open all items of interest in the list without leaving the page. If you are using the site on a mobile device, there is usually a similar menu that is accessed when you do a "long press" on a link, and will display options such as "Open in New Tab" or "Open in New Window". Our newsletter is distributed to 41,336 subscribers on a weekly basis.